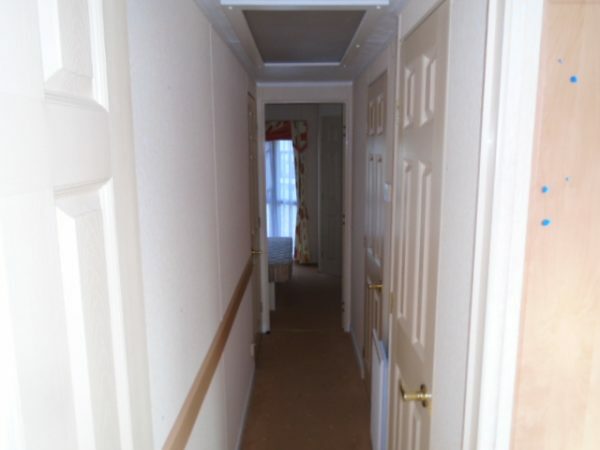 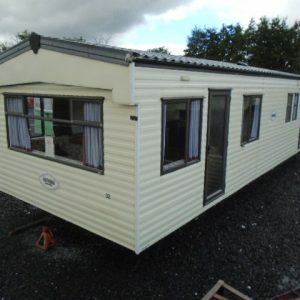 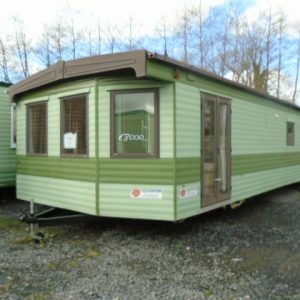 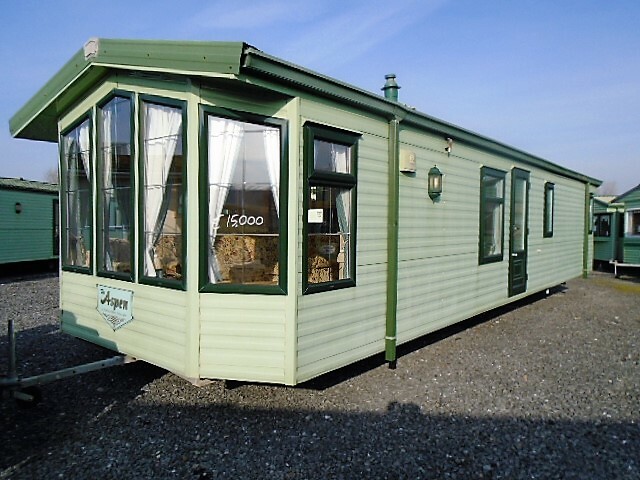 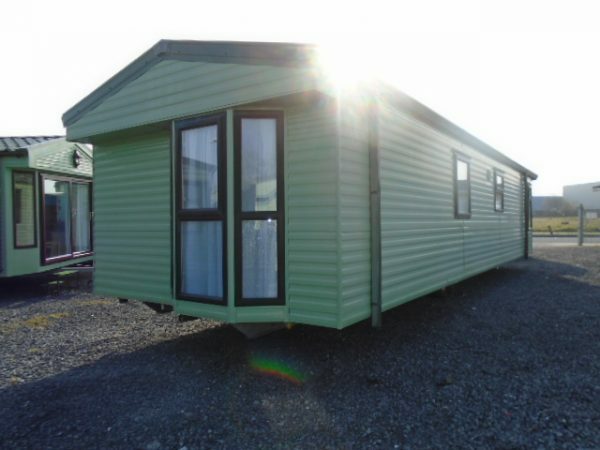 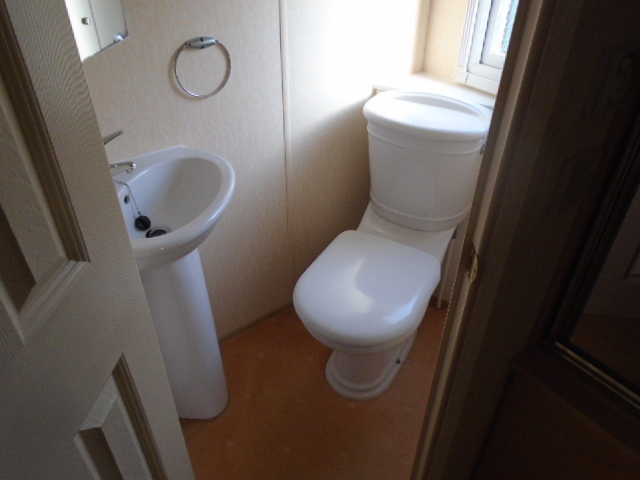 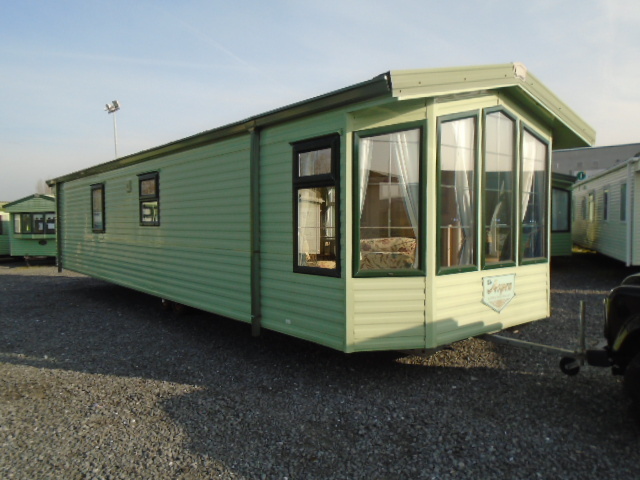 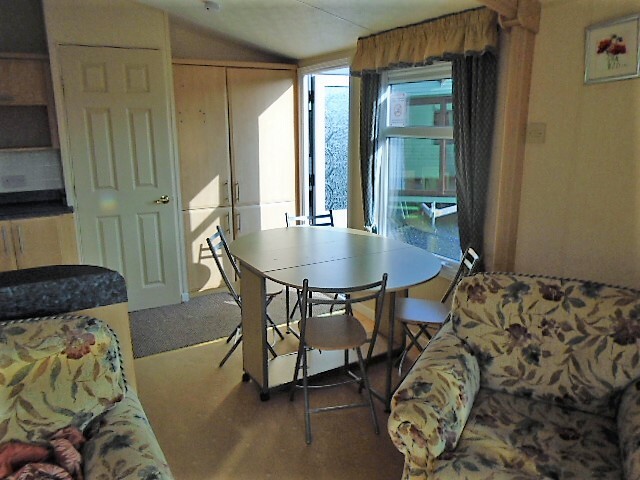 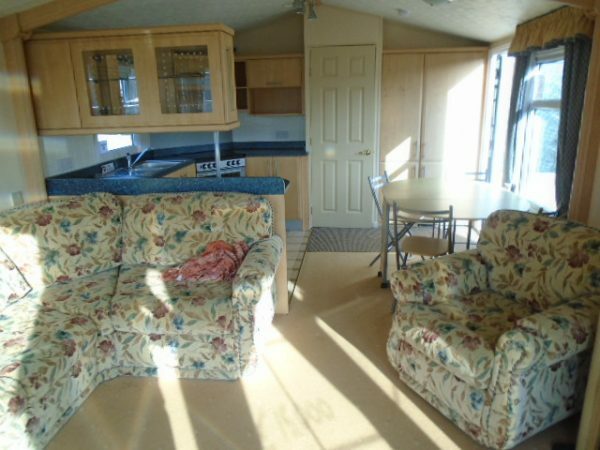 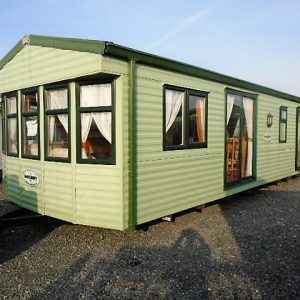 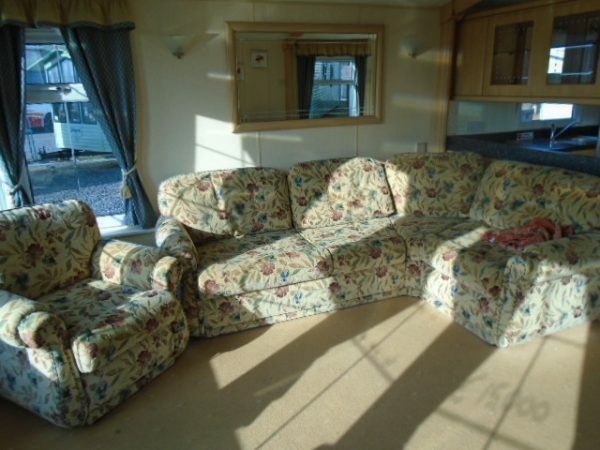 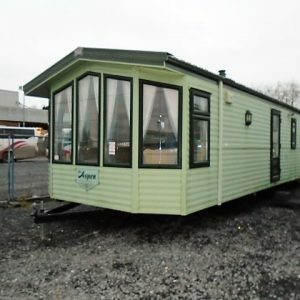 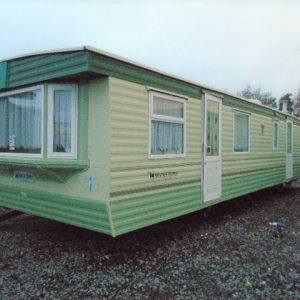 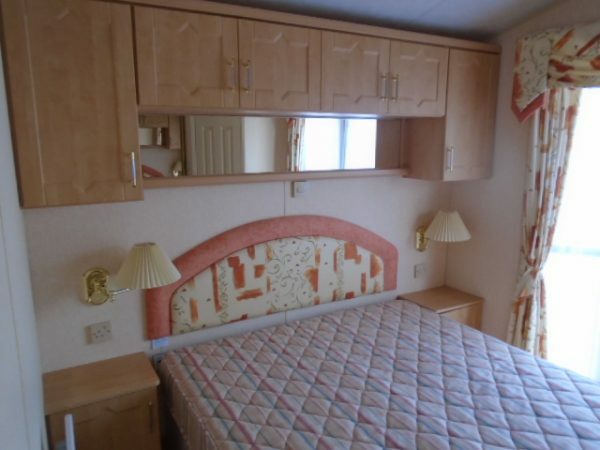 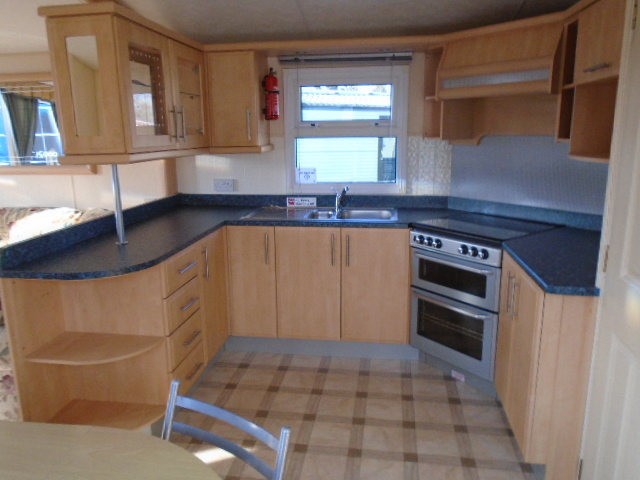 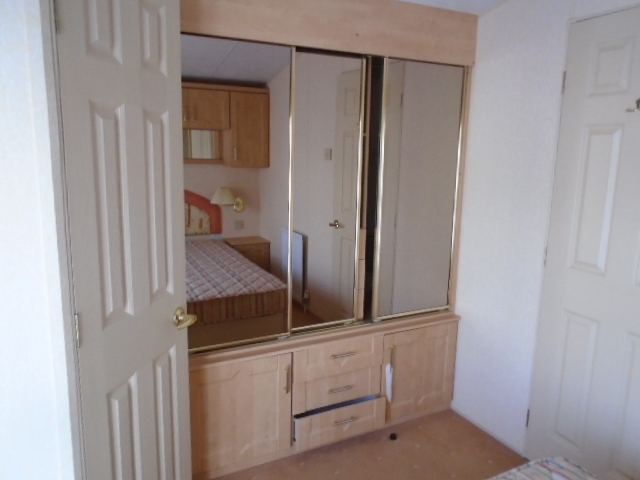 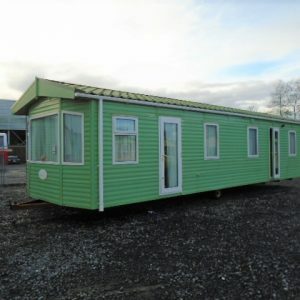 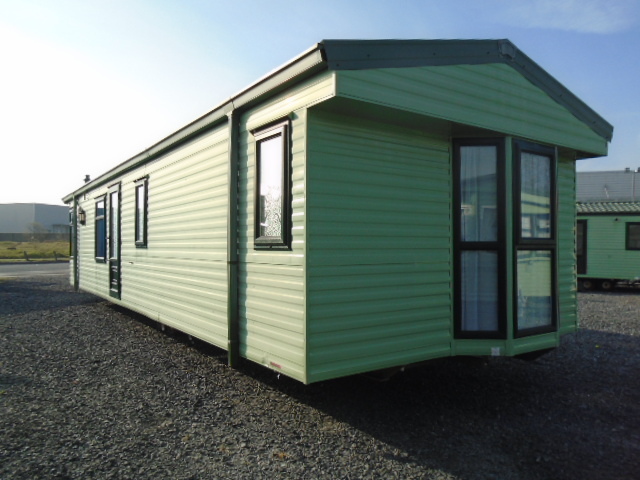 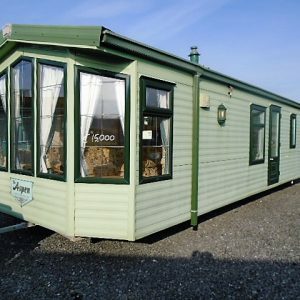 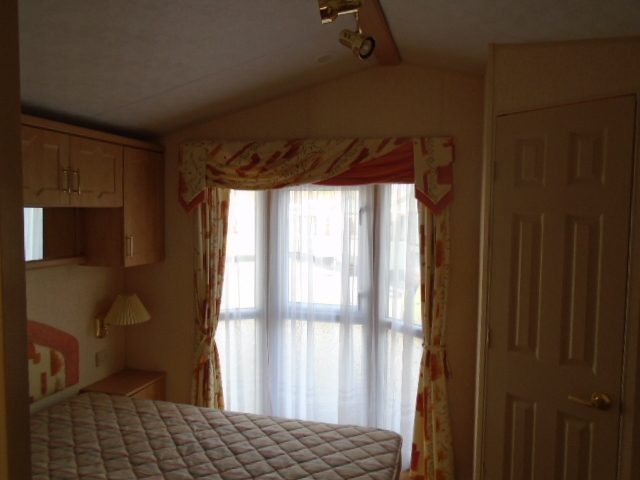 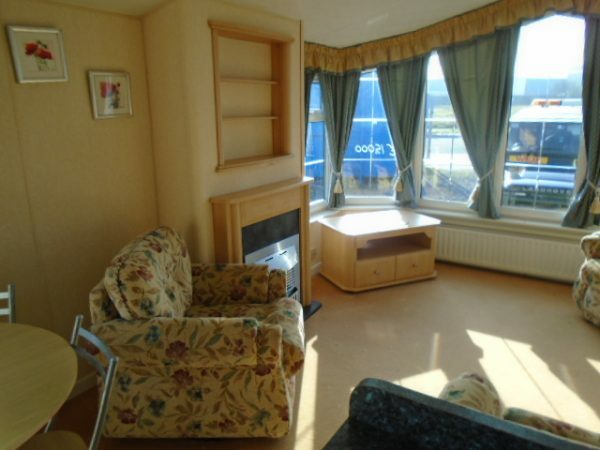 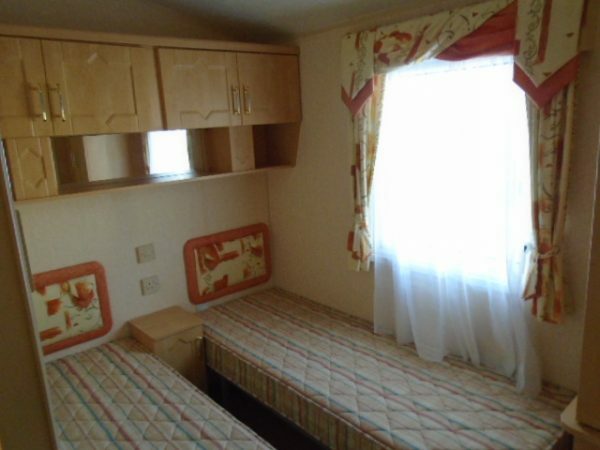 The Willerby Aspen 38x12ft is a well designed and highly sought after caravan. 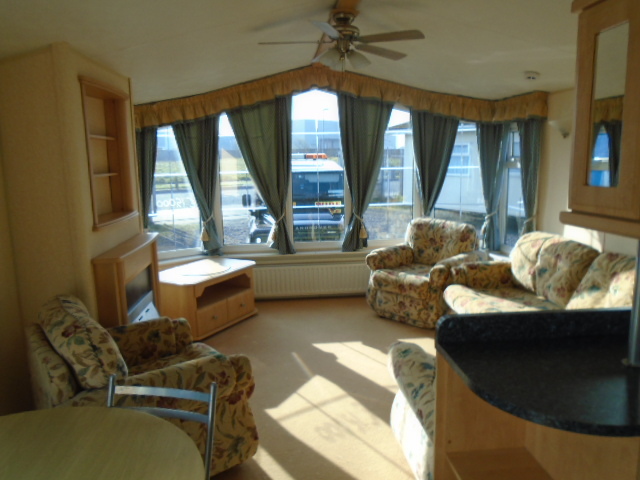 This is because of its large bay window that offers in a fantastic amount of light. Not only this the well proportioned lounge is spacious comes complete with swivel chair and large wrap around seating. 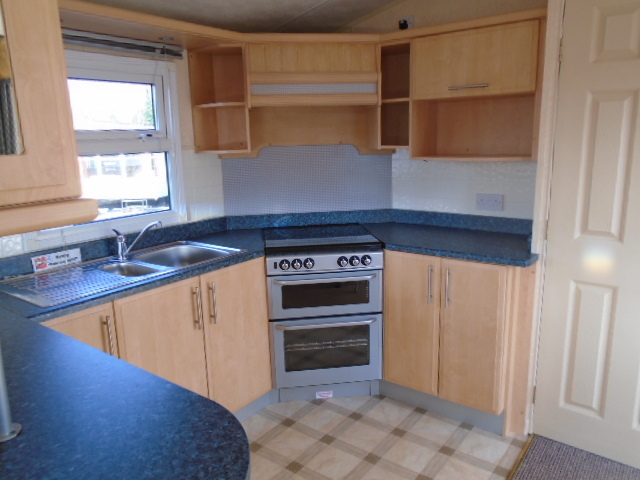 The kitchen has a modern twist to it with marble effect worktops. 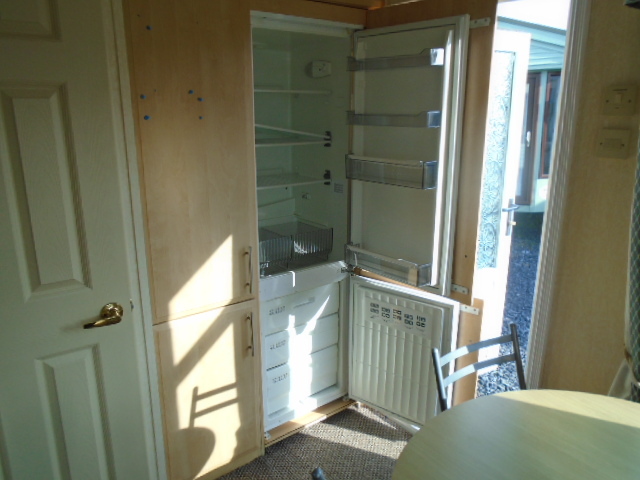 Integrated 70/30 fridge freezer for all your holiday essential needs and lots of storage. 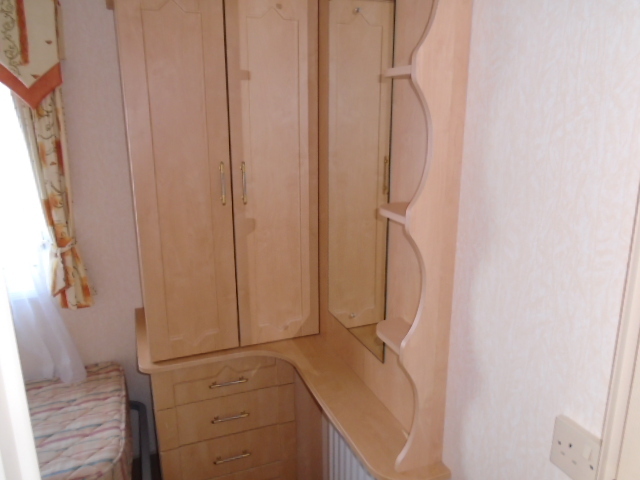 The master bedroom is well thought out with under bed storage with full length wardrobe. 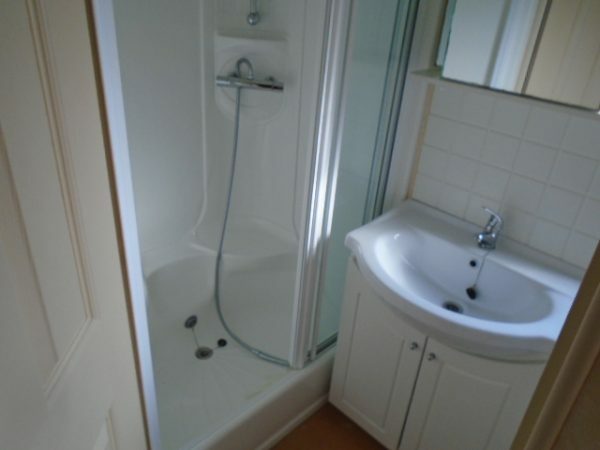 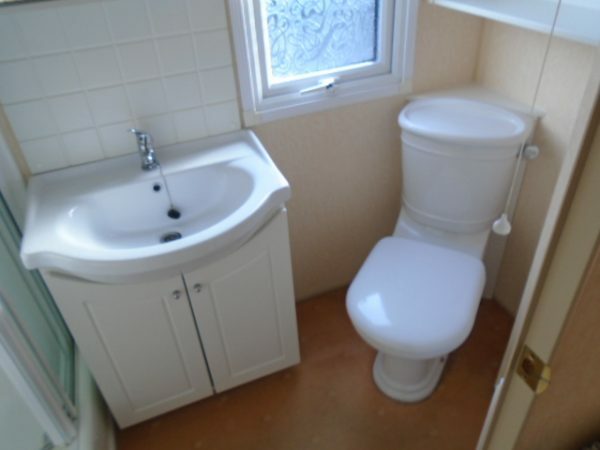 Even includes a separate ensuite toilet and handbasin. 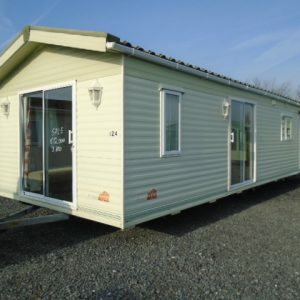 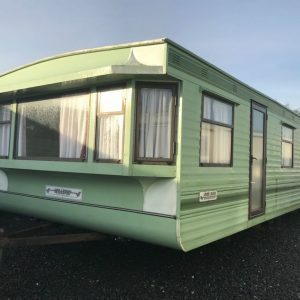 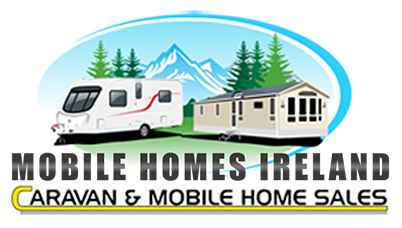 A popular caravan fully double glazed and central heated ready for them colder winter months.